Boots held their annual Pre-Registration Let’s Connect event in February and once again Pharmacist Support were invited along to run wellbeing workshops and host an information stand, sharing details of our support with all 400 Boots trainees from across the UK. As part of the training event, the company hosts a gala dinner for attendees. 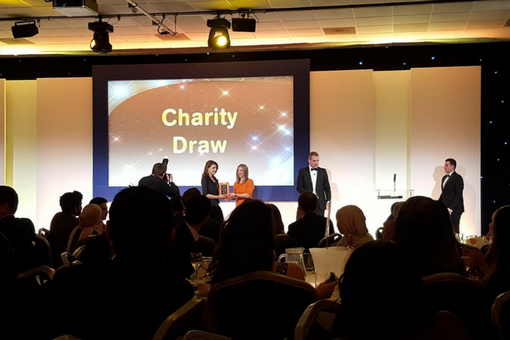 For the second year in a row Pharmacist Support were delighted to be selected as the organisations nominated Charity for the evening. We’d like to thank the team at Boots for their continued support and look forward to joining them for this event again next year!